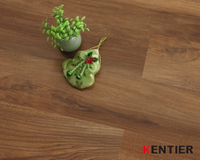 Realistic visuals, incredible performance, coupled with a patented locking system makes this floor beautiful, durable and easy to install. The plank features a wood‐like finish with beautiful textures and details to add rich style to interior living areas. 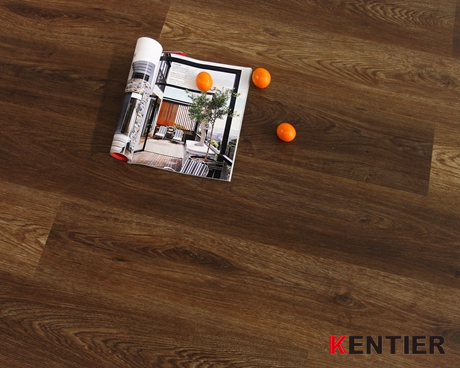 This plank is 100% waterproof, therefore able to be installed in any room of the home.